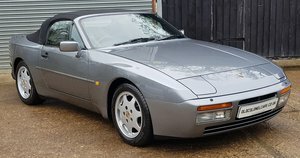 one of the very first. 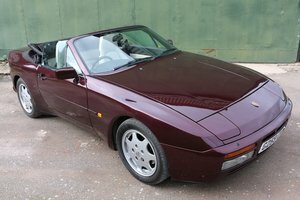 Superb original condition,original panels and very nice burgundy pinstripe interior,no rust or corrosion,just tired flat paint. 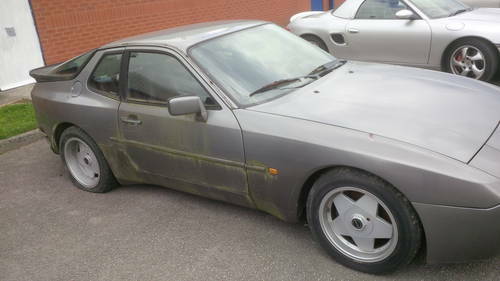 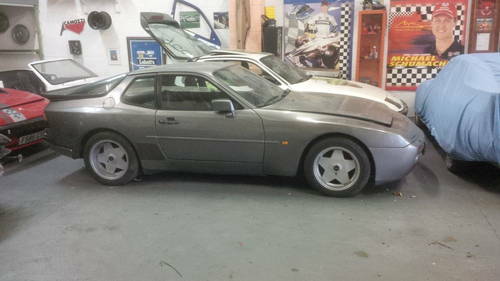 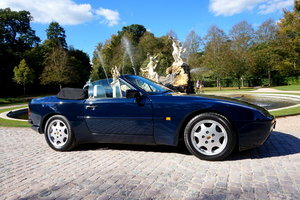 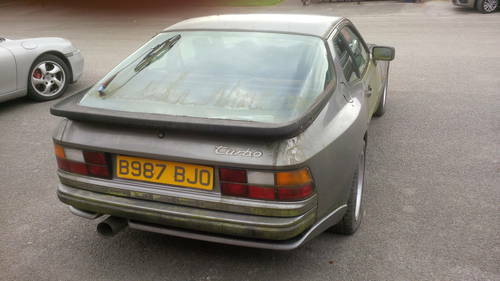 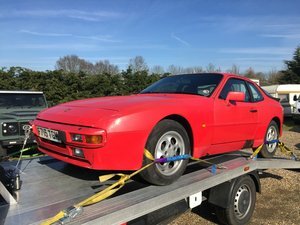 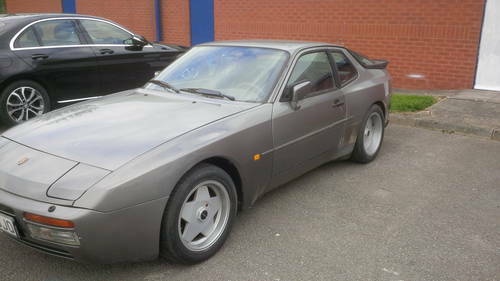 Very rare 944 without Sunroof.Will have original Teledial alloys with new tyres,fresh paint.One of the very first built series 1 turbo's.